Archeological digs across France are in need of volunteers to help them complete on-site studies. All you need is a reasonable level of fitness; a keen interest in history, and a willingness to learn new skills. One site that uses volunteers is Mont Castel in Port-en-Bessin (Cal­vados), perched on cliff-tops overlooking the English Channel. Here archaeologists and volunteers have unearthed weaponry, including arrowheads thought to date back to the War of the Gauls led by Julius Caesar against the tribes of ancient Gaul between 58 and 50BC. 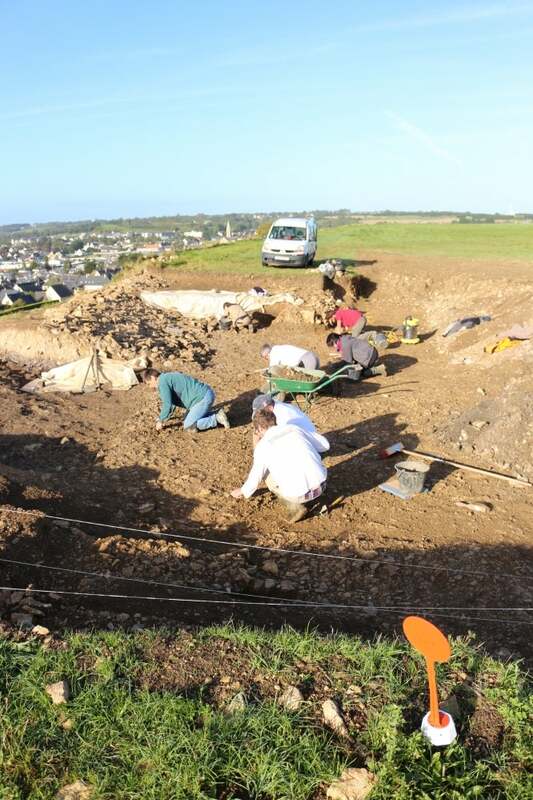 A dig is organised at Mont Castel every year and volunteers will this year be on-site throughout September.